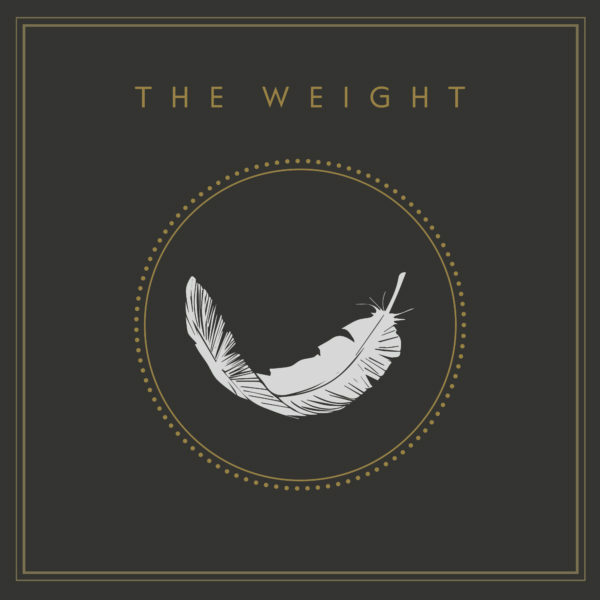 Buy the new full length Album from The Weight. Instant download of the full album. After this surprisingly auspicious start THE WEIGHT are about to expand their game with their first full length and self-entitled debut album. THE WEIGHT produced their long player during an adventurous two-phase endeavor. While all basic tracks were recorded in a bright and light-flooded studio in the middle of the placid landscape of Lake Constance the band ultimately underwent a radical “back to the roots” treatment by returning to their dark and dusky rehearsing room in the city of Vienna. Thus, the musicians felt able to finally capture the sound and the creativity they had initially been craving for. THE WEIGHT completed all the missing parts on their own adding plenty of guitars, pianos, organs, vocals, percussion and some vicious sound effects in a remarkable and convincing manner. German multi platinum producer Oliver Zuelch (Die Ärzte, Sportfreunde Stiller, etc.) became aware of the band and was instantly enthused by the idea of mixing the whole album giving the songs their vidid, warm and punchy sound. Whoever has the pleasure of immersing into the sound of THE WEIGHT either gets hooked on a driving and seductive groove machine or placed in a rather gentle and meditative mood. While the band introduces their music as HEAVY RHYTHM AND ROLL we definitely call it Rock’n’Roll in its finest and purest form.